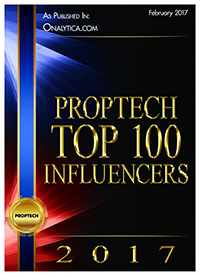 There are some real estate investors who swear by it. A great many beginning real estate investors have not only heard of it—especially online and in forums—they use it when they analyze a prospective investment property. First . . . What is The 50% Rule? The 50% rule is a very quick and very rough estimate of a rental property’s profitability. It’s a quick and simple formula used to determine what percentage of rental property income is used to pay expenses—excluding debt service. For example, say you find a property with a monthly income of $10,000 (all income including rent, laundry, fees, etc.). Using the 50% rule you estimate the monthly expenses at $5,000 (50% of $10,000). That leaves you with $5,000 to pay the mortgage and, hopefully, have some cash left for you. Why don’t I like it? Why do I feel adamant that new real estate investors should not use the formula? There’s a good chance you’ll miss crucial expense information. Simple rule of thumb calculations should never be used alone. You might inadvertently arrive at an insulting offer price—and blow your opportunity to pick up a property right out of the gate. You might pass on an excellent investment opportunity. It’s a grossly inadequate tool when used as a stand-alone tool for analyzing a property—especially multifamily properties. 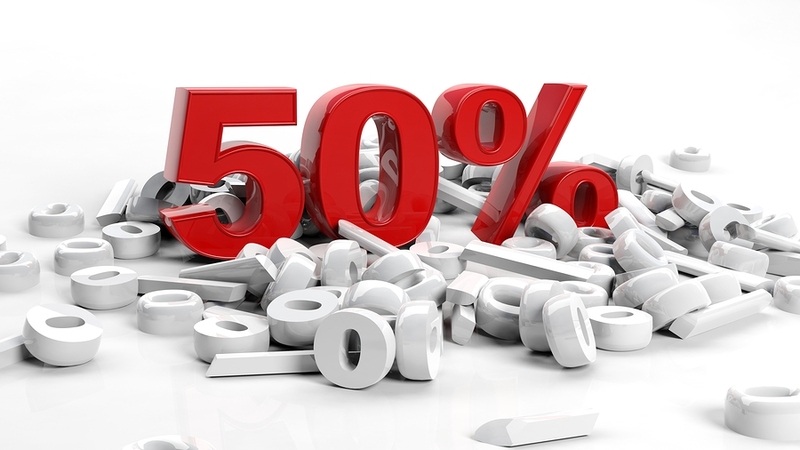 When you use the 50% rule, you assume 50% of rental property income is used to pay monthly property expenses. So what monthly expenses are we talking about? Here’s where you have to worry a little bit—especially if you’re new to investing or if you’re investing in an unfamiliar asset class. Did you know that most of the expense categories above also include sub-line item expenses? As the new owner you will be responsible for paying all property expenses. Are you comfortable relying on a grossly simplified rule? Even when you have a solid understanding of the long list of typical property expenses you can still miss things if you rely solely on the 50% rule. Let’s say you have out-of-whack expenses—expenses that are way above average. For example the property could be experiencing extremely high water utility expenses or pest control expenses. This could be indicative of serious issues at a property. How will you catch these red flags if you rely solely on the 50% rule? Who exactly is paying the bills? It’s not safe to assume that the tenants are paying 100% of the utilities—an expense that averages 8-12% of total income. Nor is it safe to assume the current owner is paying for third-party management—an expense that averages 6-8% of total income. The 50% rule does not factor in variances from property to property. A guess could be costly. 6-12% is a big chunk of the 50% allocated for expenses! What About Deferred Maintenance, Capital Expenditures and Poorly Screened Tenants? The proponents of the 50% rule say that over time most property expenses will be at 50% when you factor in capital expenditures (property improvements beyond general repairs). They’ll claim that all expenses, including capital expenditures, will average 50% over time. But did you know that multifamily properties have an average expense ratio of 35-45% annually? That doesn’t leave much wiggle room for your capital expenditures if you’re already approaching 50% in annual operating expenses, does it? Nor does the 50% rule tell you if a property has significant deferred maintenance, or costly ongoing expenses due to end-of-life building systems such as roof, heating and plumbing. And if a property is full of poorly screened tenants chances are good that tenant turnover is high—resulting in higher (and more frequent) unit turn expenses. All of the above factors can grossly skew your expense numbers. In my opinion the biggest risk to using the 50% rule is the temptation to be a know-it-all about a property you really don’t know much about. You might pass on a deal because it doesn’t look good at a glance. You might approach a seller with a low-ball offer, and lose the deal. You might get stuck with a property that never provides cash flow. Sure, the 50% rule is a really quick tool. It’s a helpful tool to determine at a glance if you want to pursue a property—or pass. But the rule is only useful when you know the property type through years of successful real estate investing. And even then you might miss nuances from property to property. You’ll quickly realize your mistake when you start pulling out your checkbook to pay for expenses you missed during your “quick and simple” analysis. Why not take the same “quick glance” at an itemized list of property income and expenses? Don’t rely on the broadly categorized numbers you find in the property listing data. Get the historical operating date (annual expenses and income) from the seller. Wise investors spend a few extra minutes in their analysis of prospective deals.